Drugs and alcohol abuse is a serious problem throughout the state of Alabama. The situation is no different in the city of Birmingham, located in Alabama. A nationwide survey of students showed that Alabama teenagers are more likely to have used drugs or alcohol than their peers in other states. These shocking statistics go on to explain how serious the substance abuse problem is in Alabama. The same survey further cited that one-fifth of all Alabama students in grades 6 through 12 admitted to using Alcohol in the past month while more than 10% admitted to having used illegal drugs such as marijuana, methamphetamine or cocaine. While things may seem alarming for the residents of Birmingham, AL, there is also the fact that there are some of the highest quality rehab centers in Birmingham, AL, that one can look to for help in getting their life back on track. What is the Total Number of Treatment Facilities in the City? What Types of Treatment Programs Are Offered at Birmingham Facilities? How to Find the Best Drug Rehab Birmingham, AL? How Many Treatment Centers Are In Birmingham, AL? There are 18 rehab centers in Birmingham, AL dedicated to treating substance abuse and mental health disorders. This number includes a different kind of drug and alcohol rehabilitation services and organizations that are equipped with the capabilities to help addicts recover from their addictions and adopt sober-living. This also makes the city a popular place to recover from addictions. There are also 35 buprenorphine physicians available in the Birmingham area, due to the SAMHSA database. The existing number of quality drug rehabs in Birmingham, AL, and the fact that they are equipped to deal with most of the problems associated with alcohol and substance abuse makes Birmingham a solid choice to recover from addiction. The high rates of drug abuse in the city also lead to a high level of efforts from the local authorities as well as the government to make a difference and improve things for people in their vicinity. This means that one will easily find support from the government as well as local non-profit organizations. 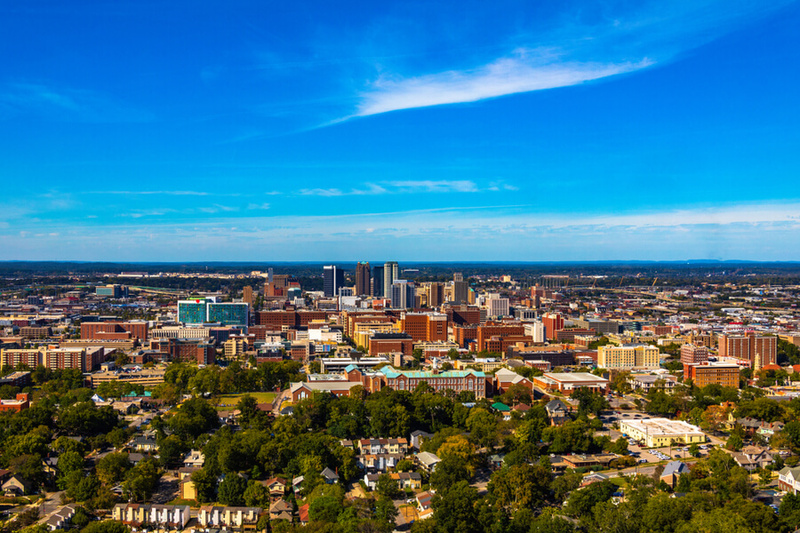 What Treatment Options Are Possible in Birmingham, AL? 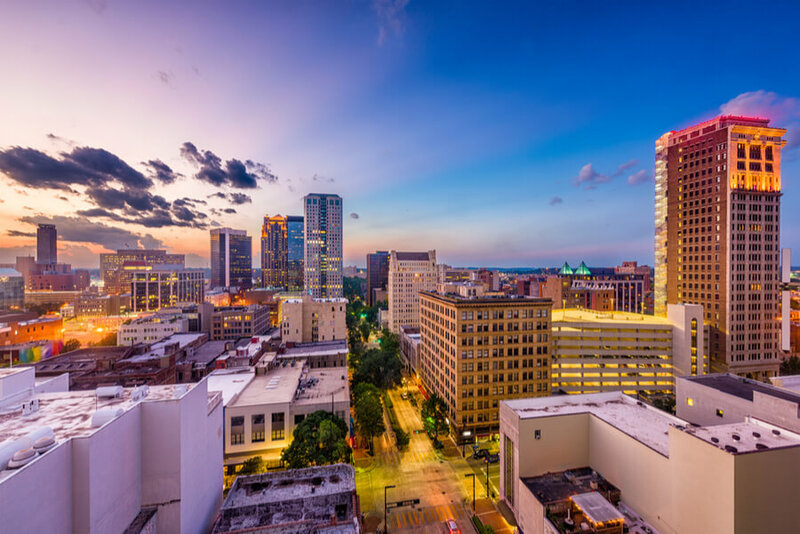 Birmingham, Alabama, has a population of over 210,000 people. If we talk about the treatment options when it comes to rehabs in Birmingham, we find out, that the city has a lot to offer. Treatment centers that provide inpatient, as well as outpatient treatment programs, can easily be found. What Treatment Options are Available in Birmingham, AL? organizations that provide drug education and prevention programs. After all, prevention is much better than cure, and that is why these initiatives that spread awareness and education about drug prevention are most important. It is only by keeping the teenagers and school going children away from drugs that one can hope to make a difference in society. Many of the rehab treatment services offered in the city can be found as government funded and come at either low cost or no cost at all. These can often be covered by various forms of health insurance as well. Other options that need to be privately funded are also available. The expense for these will, of course, depend upon the type of treatment being considered. Since Birmingham is one of the highly populated cities of Alabama, it is no surprise that it will be affected by the statewide drug problem. However, to its credit, the city also offers services that are youth-specific and even shelters that are there to help addicts heal quickly. What Substances Are Treated In Birmingham? How to Find the Best Addiction Treatment Center in Birmingham? 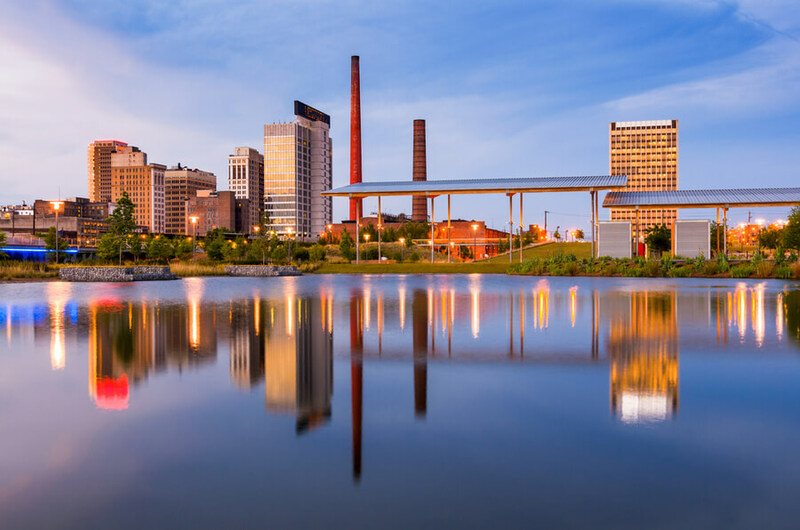 Finding a suitable rehab in Birmingham, AL isn’t as difficult as it might seem to be, thanks to the number of detox centers and addiction recovery specialists spread out throughout the city. To find the best methadone clinic in Birmingham, AL, one must first evaluate the type of addiction they’re suffering from and its severity. Once an evaluation has been made, one can easily locate the best addiction recovery center that has high success rates for that specific addiction that they’re suffering from. The fight against drugs does not need to be fought alone. Anyone can fall prey and victim to drugs and substance abuse. If you or your loved ones are in need of help, then don’t hesitate in giving a call at (888)-459-5511 and get in touch with one of the skilled professionals, who are committed to helping you turn your life around. Why Drug Addiction is a Serious Problem in Birmingham, AL? So, why are drugs and substance abuse such a serious and prevailing problem in the city? For one, since the parent state, Alabama has some of the highest rates of prescription narcotics use, this already goes to show one of the main reasons behind the problem. People get addicted to illicit and prescription drugs. Over time they don’t get the same effects from existing doses, and they use to increase it. That leads to overdoses and deaths occurred by it. Another reason could be marijuana legalization and how it is breaking down psychological barriers and making the drug appear less harmful than it really is. Media, television and movies are broadcasting messages that make drug and alcohol abuse look okay and even ‘cool’. This has a direct impact on teenagers. Statistics show that the highest rates of teen substance abuse are in Birmingham, Alabama. This addiction problem that starts at such a young age only gets worse over time.